Aviation is alive and well, as I witnessed during my travels in 2018. 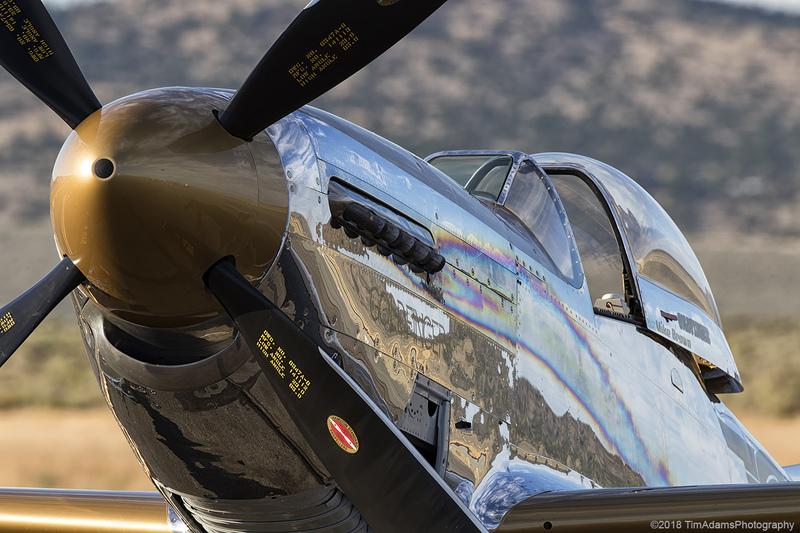 Innovations are still forthcoming, history is still revered, and air shows and other presentations still draw large crowds. I traveled outside the U.S. for a pair of air shows this year, and attended 6 other trade, convention and air show events within America. 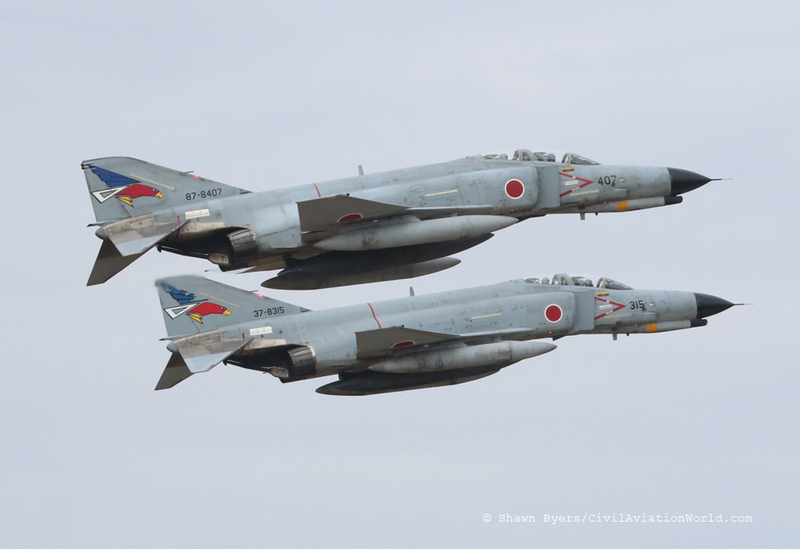 Editor's Note: The JASDF is phasing out their venerable Phantoms, here's Shawn Byers' look at a recent celebration. The culmination of my ten day photographic bender in Japan was the JASDF Hyakuri Air Festival, held on Sunday December 2nd, 2018. 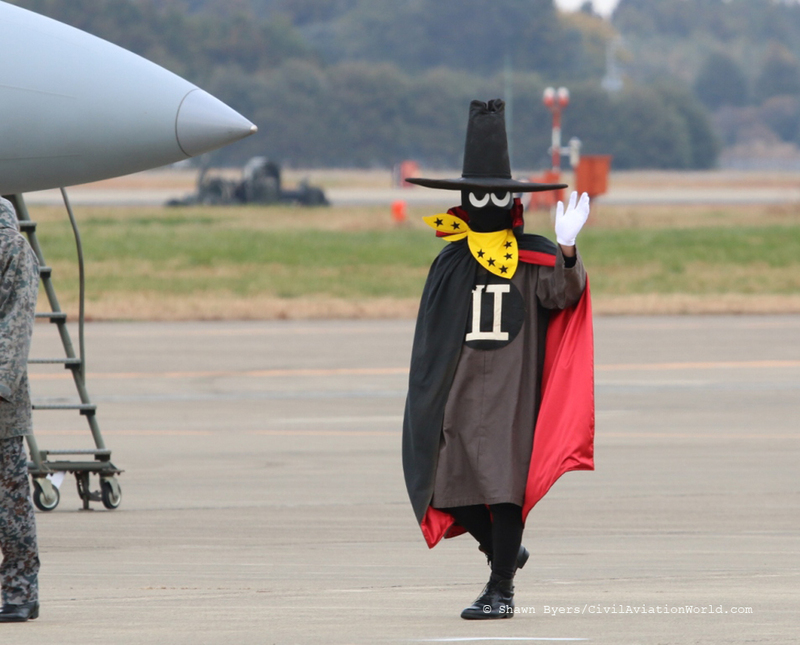 Hyakuri Air Base is approximately 90 minutes driving time north of Tokyo. After hearing some bad stories of traffic and late entry into the show, our group decided to invest in a private coach with a translator. After an early start from our hotel, we were redirected from gate to gate and finally allowed to park after a short wait. We walked through security with little trouble although they zip tied the foot stools we brought. We became scattered immediately and found our individual front row positions along the rope line in groups of two or three. In 2018 it can be said that one of the most highly anticipated airshows was the Royal International Air Tattoo at RAF Fairford which was celebrating the Royal Air Force's centenary. 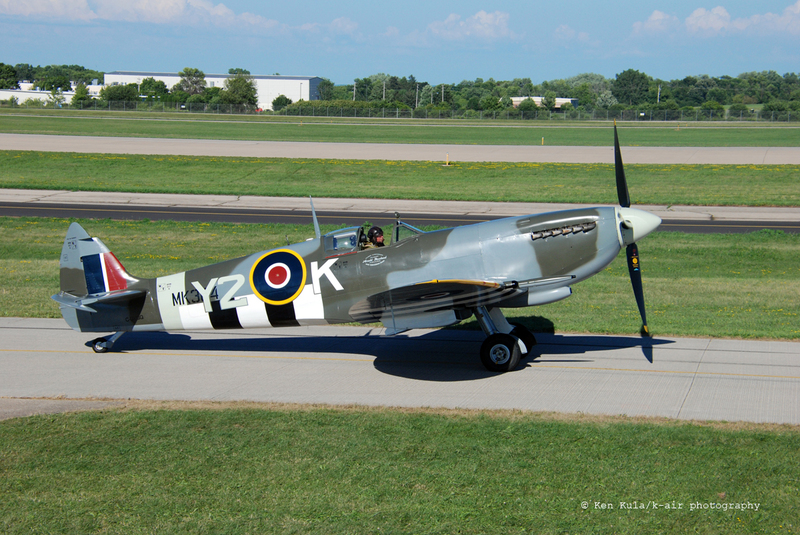 The airshow marked the 100th year anniversary of the Royal Air Force, the world's oldest independent air arm. 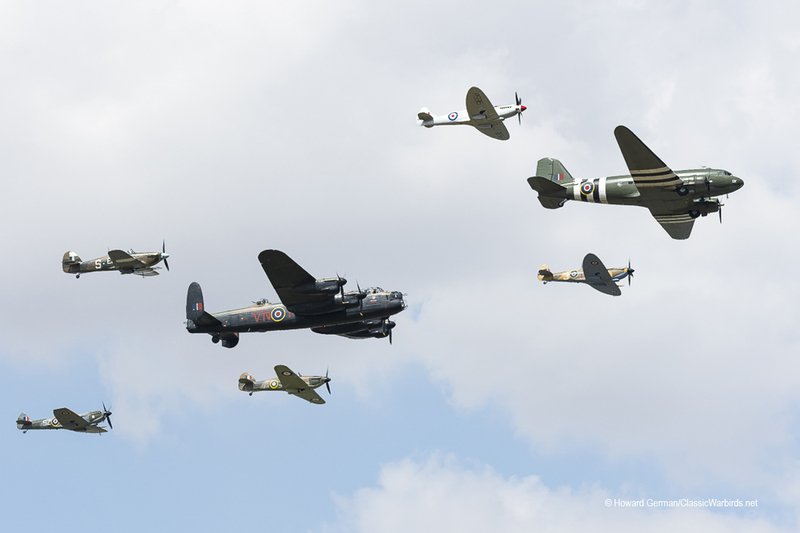 Over the years the Air Tattoo has become renowned for displaying memorable performances to celebrate important historical aviation anniversaries, but few were as significant as the one staged during early July in Fairford.